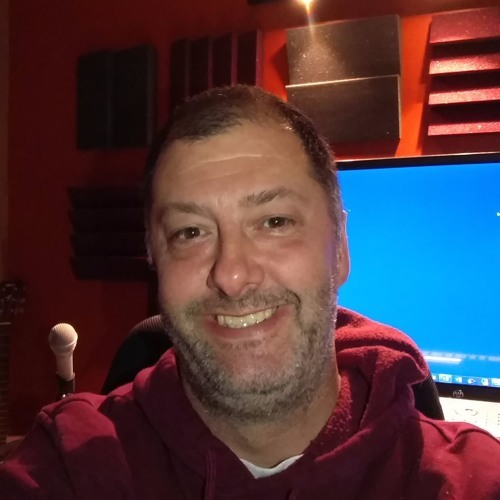 Music Licensing: https://www.pond5.com/artist/brianjilg#1/2064 Website: https://brianjilg.com Facebook: https://facebook.com/brianjilgmusic Youtube: https://youtube.com/jugheadstudios Writing music for your needs. Contact me at BrianJilg@gmail.com if you need more info. Let's talk!